The €6.9m project is aimed at patients with atrial fibrillation (AF), a common heart condition which causes irregular and abnormally fast heartbeat, who have previously had a stroke caused by bleeding in the brain (termed intracerebral haemorrhage or ICH). 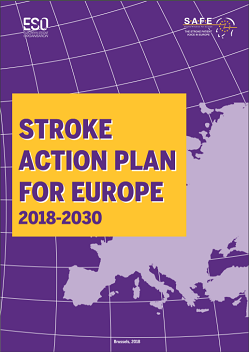 The Prevention of Stroke in intracerebral hemorrhage survivor with Atrial Fibrillation (PRESTIGE-AF) brings together scientists and clinicians across Europe with the goal of reducing the risk of further stroke in this group of patients. Stroke is one of the largest public health challenges around the world, and occur when the blood supply to the brain is interrupted, such as through a clot or a brain bleed. It is the most common cause of adult-acquired disability, the second leading cause of death globally and the second most frequent cause of dementia. In addition, its impact is expected to further increase in the coming decades due to the ageing population. At the core of the PRESTIGE-AF project will be a clinical trial to gather evidence around recommended medication for stroke prevention in patients with AF. Several sub-studies will explore individual predictive risk modelling using brain imaging, genetic testing and other biological markers. Other aspects of the project will include exploring cognitive and psychological factors and drug adherence by patients. 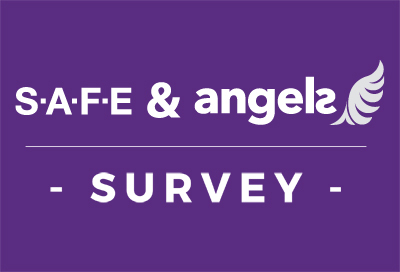 The Stroke Alliance for Europe (SAFE) has responsibility in the project for disseminating information about TENSION to the stroke community. 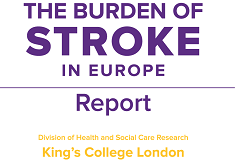 For more information, please contact research@safestroke.eu. PRESTIGE-AF has received funding from the European Union’s Horizon 2020 research and innovation programme under grant agreement No 754517.